Zing Energy is encouraging householders to act now as the deadline looms for the installation of solar panels for the Government feed-in tariff scheme (FITS) for solar power. Under the scheme householders get paid for any extra energy they create from solar power. The deadline for applications runs out on the 31st March but there is still time to apply and generate cash for any extra energy created by selling it back to the national grid. The tariffs last 20 years for almost all of the systems, apart from solar PV (25 years for systems installed before 1st August 2012) and micro-CHP (10 years). But with or without this scheme, the benefits of solar are clear. Panels are low cost and can generate a significant amount of a household’s bills as a free, renewable source of energy. Having a solar energy system reduces the reliance on fossil fuels, saving carbon emissions. 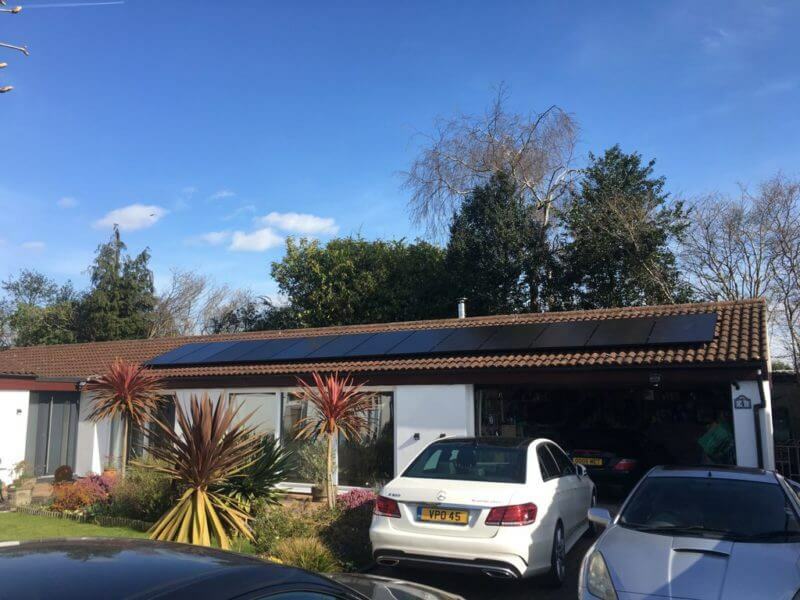 Zing has pioneered solar power for many years and has a series of qualified contractors who can turn round a full panel installation in just a few hours. a) Renewable: Powered by the most renewable of sources, the sun! Wales and the South West have some of the most sunshine in the UK, increasing their energy generation compared to other regions. b) Reduces bills: Solar power has been proven to reduce your energy bills. How much you save will depend on the size of the system and your electricity usage. c) Hassle-free: Unlike other home improvements, solar panel installation is hassle-free. It’s on the outside of your house so there is minimal disruption to day to day activities. d) Speed of fitting: Our installers are highly skilled and work at pace. 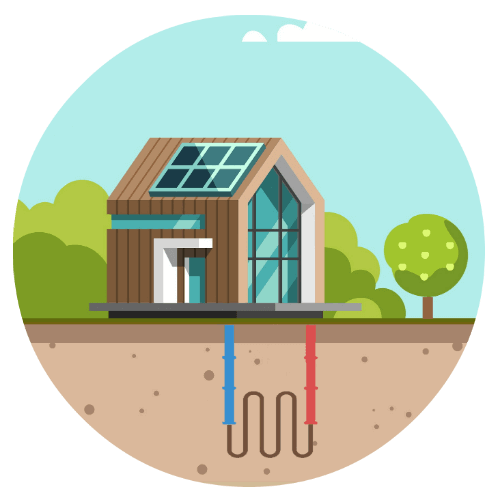 Following an initial assessment, we can fit solar panels in just a few hours enabling you to start generating free energy almost instantly. e) Low maintenance: Solar energy systems don’t require a lot of maintenance. You will only need to clean them just a couple of times a year. f) Aesthetics: Solar panels are an attractive feature and of rising interest to potential home buyers. They will make you the envy of your neighbours. g) Technology: Solar technology is rapidly advancing, powered by forward-thinking companies and government investment in some enlightened countries. The potential is there to rapidly increase the effectiveness of solar panels, potentially tripling the electrical input of solar power systems in the future. For more information or to arrange a quote asap please call Zing Energy to arrange a free consultation on 0330 808 4365.